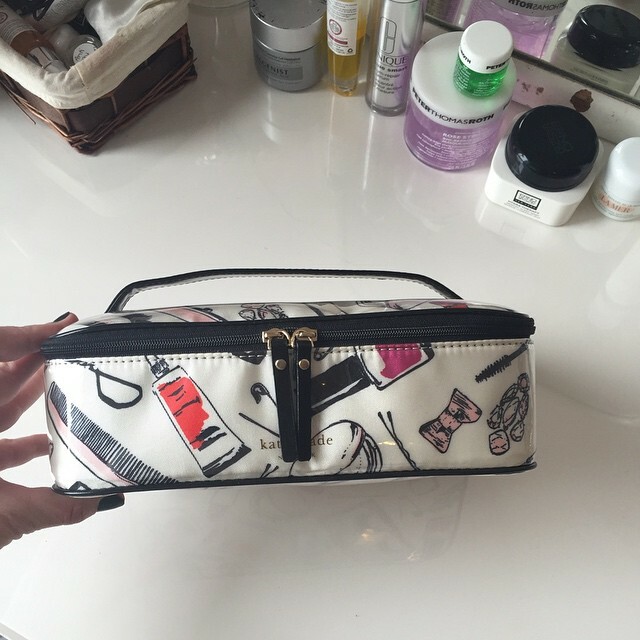 I got this makeup bag for Christmas (which I LOVE). I did a “What’s in My Makeup Bag” post a while ago, and I’ll be doing an updated one soon. I LOVE this bag! Totally thought of snagging it myself, but the surprise sale last week had a great black and white striped one with red lining I couldn’t live without! I already have one I have outgrown, but they are truly the best!